MariFlex Market Leader in liquid Cargo offloading handling and submersible pumping equipment. We provide you with advice, assistance, solutions to challenges before, during and after the transfer/transshipment of liquid bulk cargo. At your service anywhere 24 hours per day, 365 days per year. 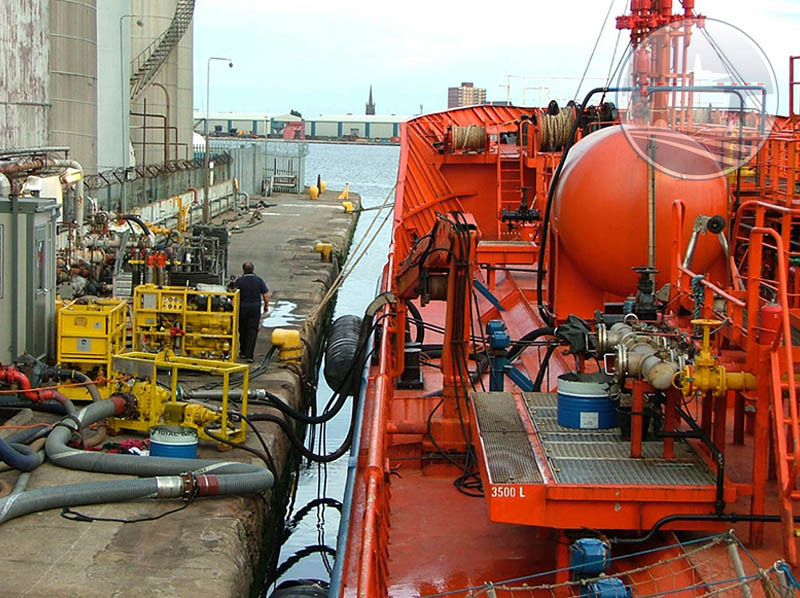 We offer total service dedication with regard to transshipment of all liquid bulk cargoes such as: sensitive products, edible oils, flammables, chemicals, crude oil (including its derivatives), hazardous/toxic liquids as well as highly viscous and high temperature cargoes. Whether assistance is needed for handling cargo on board tankers or industrial and/or petrochemical installations ashore: our troubleshooters’ will solve any problem right away. They will analyze the situation, quickly apply the correct technical solution and solve any complications. All this will happen as fast as possible and at a minimum of environmental and economical consequences. It is the policy of MariFlex that the safety and health of its employees and contractors is of primary importance.